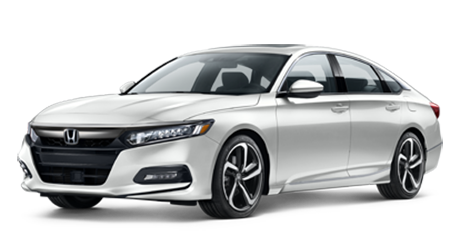 With features like a 12-way power driver seat, 2.0-liter VTEC® turbo engine and Sport Pedals, the 2018 Honda Accord Sport is a ride car enthusiasts shouldn't miss! 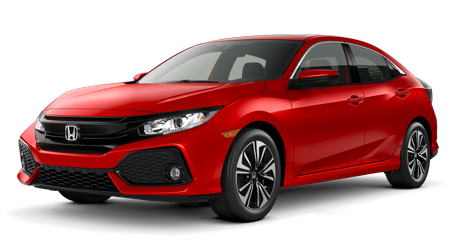 Boasting impressive EPA-estimated MPG ratings and an eye-catching design, a Honda Civic will help you dominate the streets of Highland Park, IL! 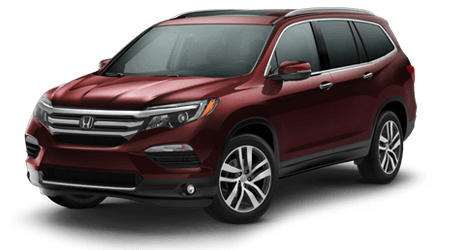 The 2018 Honda CR-V helps drivers bring their on-road adventures to new levels, what with its turbocharged engine, power-adjustable seating and full LED headlights! 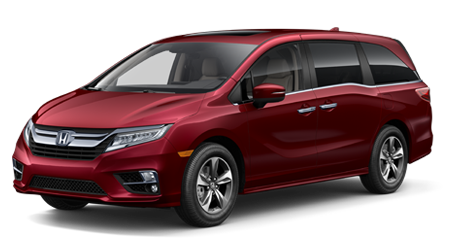 From its Honda Sensing® system to its Magic Slide 2nd-Row Seats™ and rear entertainment system, the 2018 Honda Odyssey redefines what it means to drive a minivan! 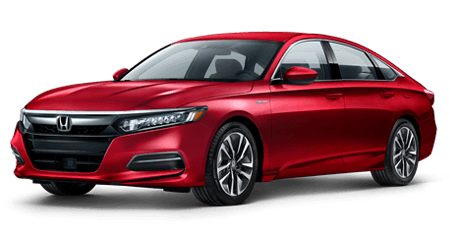 As your local family owned and operated Honda dealership that has been serving the Akron, Ohio area since 2014, Great Lakes Honda is here to cater to all your automotive needs. From trading in your ride to upgrade to a new Honda Accord, financing a sleek Civic or acquiring genuine parts for your CR-V, our Honda dealership is here for you! 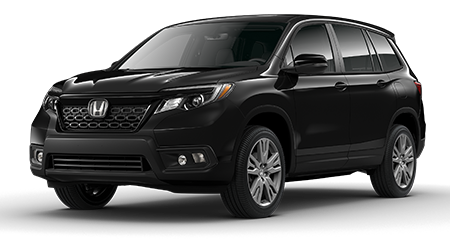 Browse our interactive website before making your way over from Stow, OH for a personalized Honda Pilot shopping plan! As a customer-orientated dealership that caters to all motorists, including first-time car buyers, we offer a variety of services to take advantage of. 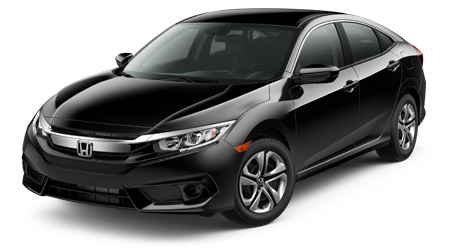 Our professional Honda sales department can introduce you to the new Honda Odyssey trim that complements your search while our finance center can go over the loan options that satisfy your needs. When the time comes for car maintenance or repairs, our Honda service center's factory trained technicians are here to assist! Visit Great Lakes Honda to discuss your needs with a friendly team member in a no-pressure atmosphere or take a look at all we have to offer online! 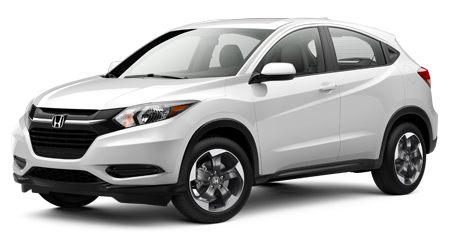 End your search for new cars for sale near Monroe Falls, Ohio, visit Great Lakes Honda today! 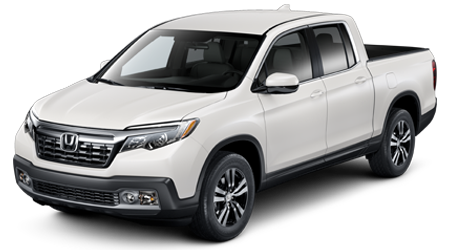 With a fully stocked new Honda inventory to explore, all drivers in the area are able to secure a competitively priced, reliable vehicle they can count on. 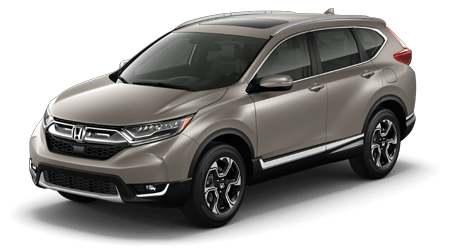 Talk to us about our Great Lakes Honda incentives and current lease offers and be sure to schedule a new Honda CR-V test drive so you can get a feel for its roomy cabin and responsive performance! 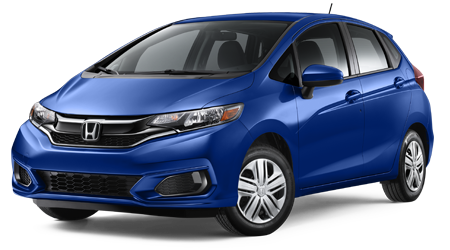 Ready to finance a Honda Fit near Monroe Falls, Ohio? Visit Great Lakes Honda's finance center or use our website to express your interest in our loan services now! 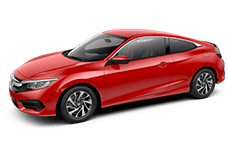 We work with all customers that are interested in purchasing a new Honda vehicle or a pre-owned ride, no matter what their financial background may be. Contact us to learn more about the options we offer drivers with sub-prime credit ratings or to learn about the different loan lenders we work with in the Akron area! If you're looking to complete a service on your Honda at home, or are interested in adding some personal style to your ride, visit our parts department today! We stock a number of genuine Honda parts and accessories and can help you find all the components you'll need to complete the look you're going for, or finish a job safely. Check out our current parts specials before using our Great Lakes Honda website to order Original Equipment Manufacturer parts! 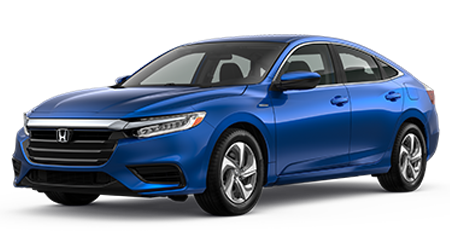 Whether you're a practical shopper interested in a reliable Ridgeline or would like to treat yourself to a top-of-the-line Accord, Great Lakes Honda has a competitively priced pre-owned car in stock for you! 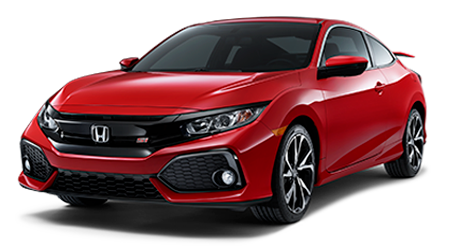 Check out all the used cars for sale we have right here on our website and be sure to ask our Honda sales department about our Certified Pre-Owned selections that offer added used car shopping peace of mind! 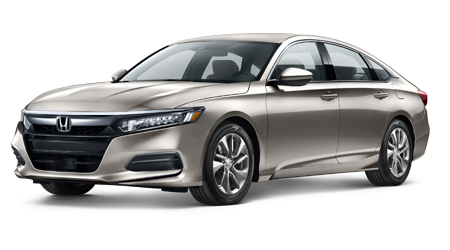 If you're interested in Honda services near Cuyahoga Falls, Ohio so that you can keep your pre-owned Accord running smoothly, visit the factory trained technicians in our Honda service center today! We offer service specials, online booking capabilities and only use genuine products to complete all work, so don't hesitate to get your truck in for a tire rotation today! Thanks to our professional certifications, we can assist all drivers in the Akron, Ohio area no matter the type of vehicle you drive! When it comes to all things Honda sales, finance and service, Great Lakes Honda is here for you! 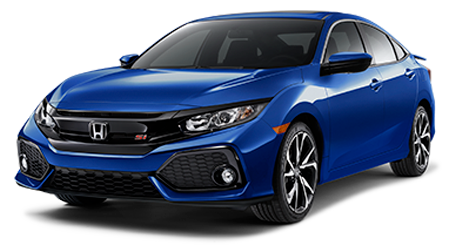 If you're not in the immediate Stow or Tallmadge, Ohio area but would still like to take advantage of all the impressive services we have to offer, shop our Honda dealership online! 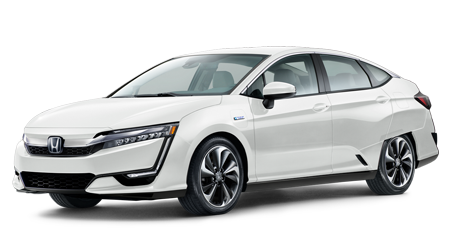 Drivers can view new cars for sale, learn about trade-in values or apply for Honda loans, all from the comfort of their Monroe Falls home. Don't hesitate to contact Great Lakes Honda with any and all questions; we're happy to assist!